Traditional Tenerife food might be meat and fish-heavy, but the good news for vegans and vegetarians is that there are now more veggie-friendly options than ever before on the island. Long gone are the days of long-facedly picking at a tomato and lettuce salad as your friends tuck into their seafood platter. Not only are more and more restaurants adding vegan and vegetarian options to their menus, stocking soya milk and becoming more health-conscious, but many fully veggie restaurants have opened up and are going down a storm. First up is the K-Vegan stall in the Mercado de la Pepa food market in Los Cristianos, where visitors can enjoy original dishes such as a deliciously meaty alga wrap or seitan and maize stir-fry. 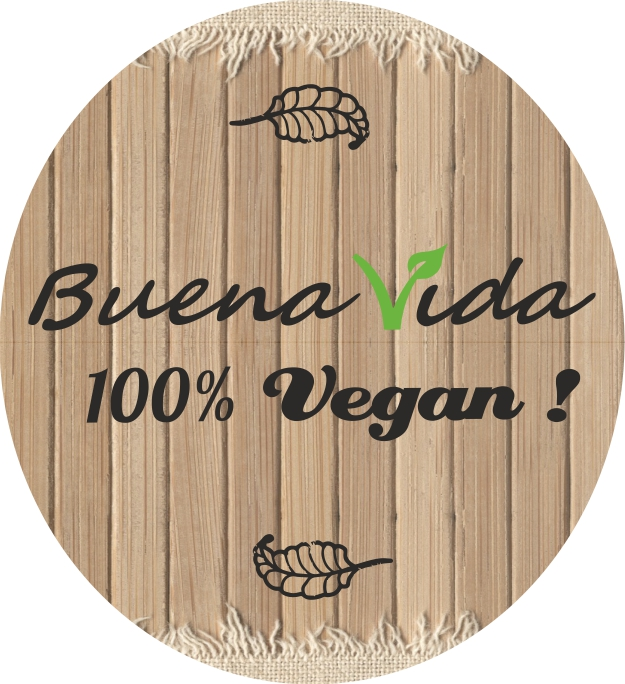 The Buena Vida vegan restaurant in Costa Adeje (Fañabe Shopping centre) has a whole range of delicious home-made dishes including veggie burgers, pasta and deserts to suit every taste. 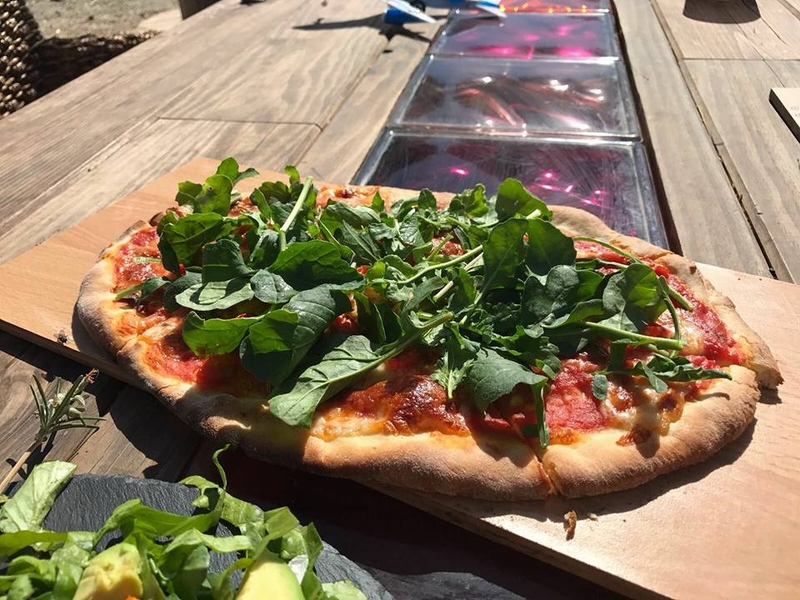 On Sunday afternoons, you can enjoy some amazing vegan and vegetarian dishes at La Tajea, a farm in Fañabe which makes all their dishes using the veg from their land and pizzas in their stone-baked oven. The setting is fabulous with a mish-mash of chairs and tables under straw umbrellas surrounded by lush vegetation and overlooking the ocean. 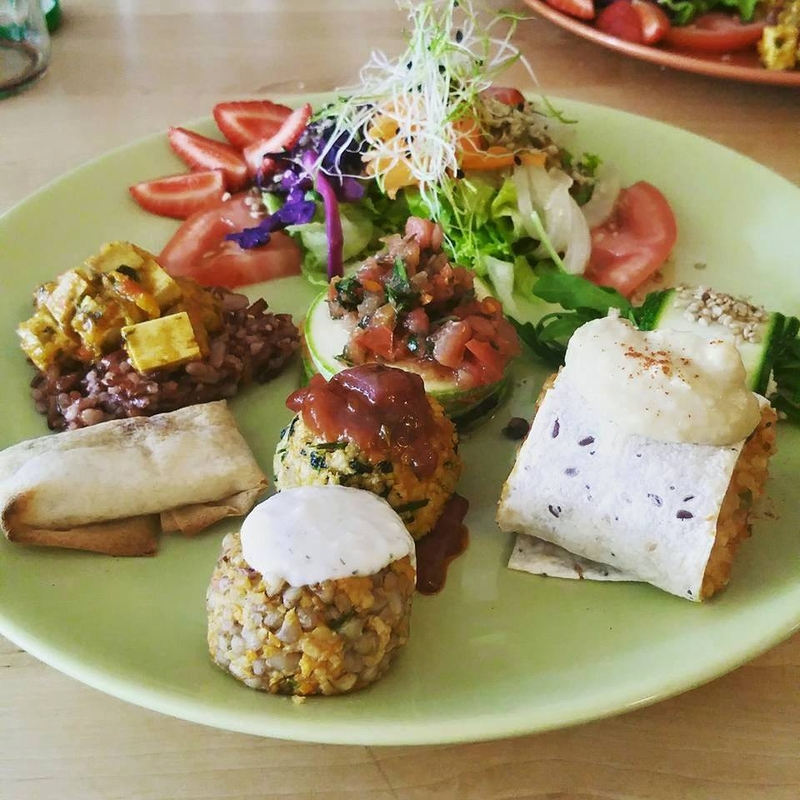 The vegetarian restaurants in Tenerife don’t stop there as the north of the island also has some first-class establishments offering fresh and healthy options. El Mana in Puerto de la Cruz is a fine-dining vegetarian restaurant with exquisitely prepared and presented dishes. 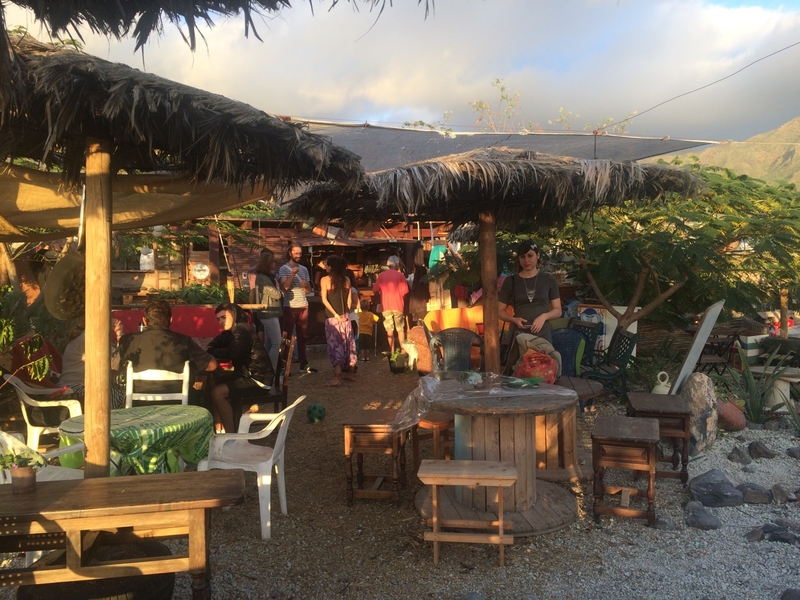 Round the corner you will find the quirky El Limon restaurant, which offers a wide range of snacks, sandwiches and meals, as well as hot and cold drinks for every occasion. 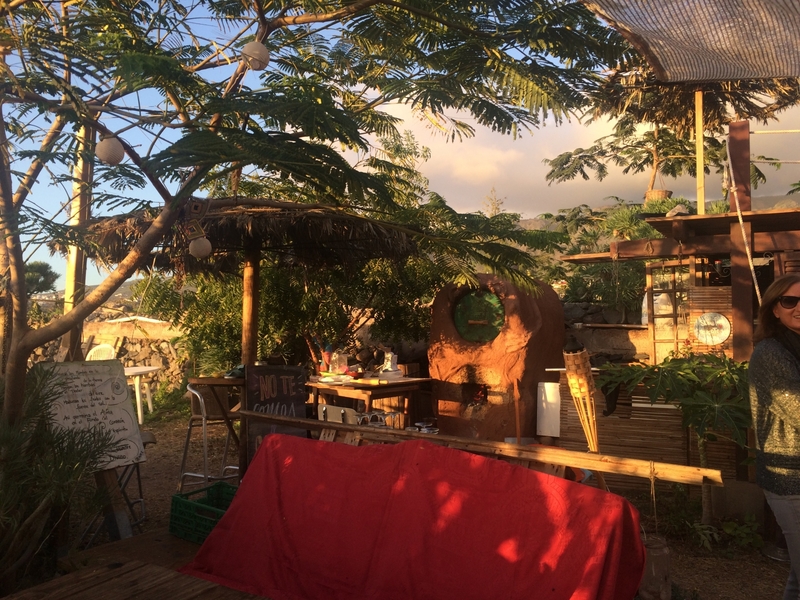 In the bohemian surfing village of Baja Mar is El Leon, a cosy eatery offering vegan and raw-vegan platters made with organic and local produce. 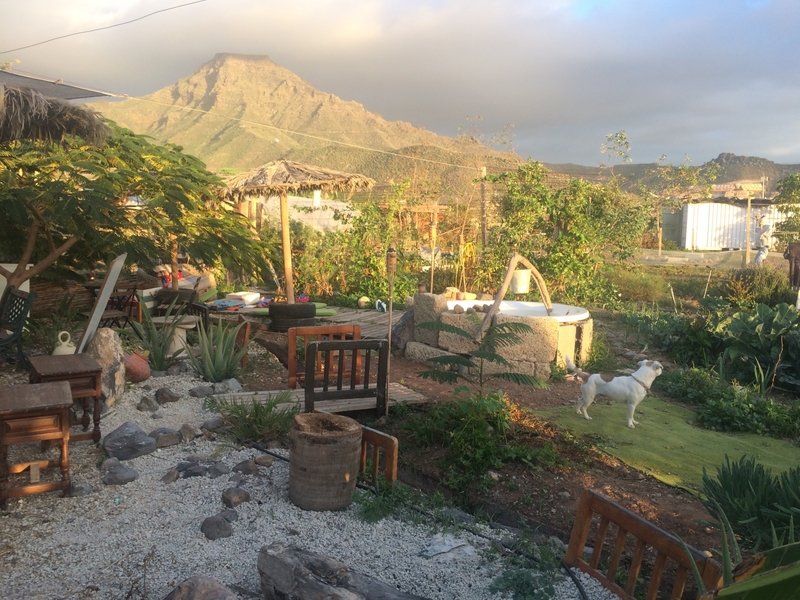 Finally, in the university city of La Laguna near Santa Cruz, visitors can enjoy a wide variety of delicious burgers and daily menus del dia at Tapaste, a characterful Tenerife vegetarian restaurant open at lunchtimes. Times are changing and as people become more conscious about what they are eating, more businesses are meeting these demands, offering healthier options many of which are veggie-friendly, so watch this space! Looking for things to do in Tenerife? Check out our Tenerife events page.